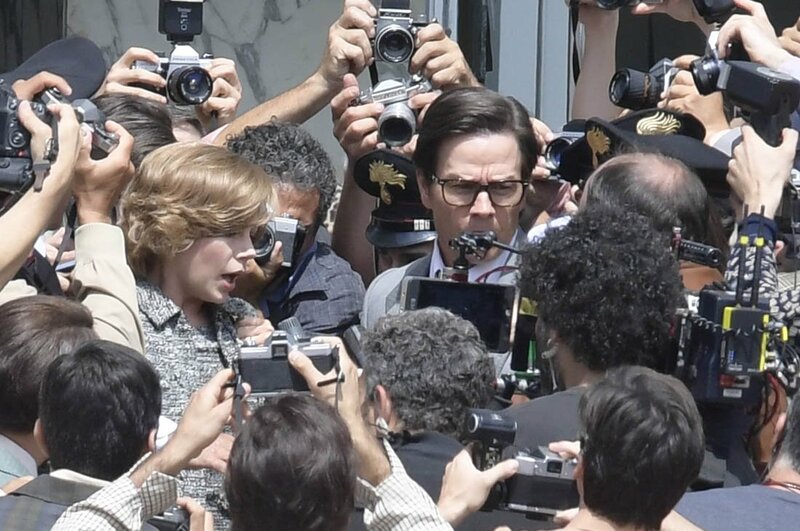 The conversation surrounding Ridley Scott’s All the Money in the World has been louder than actual buzz for the movie has been. 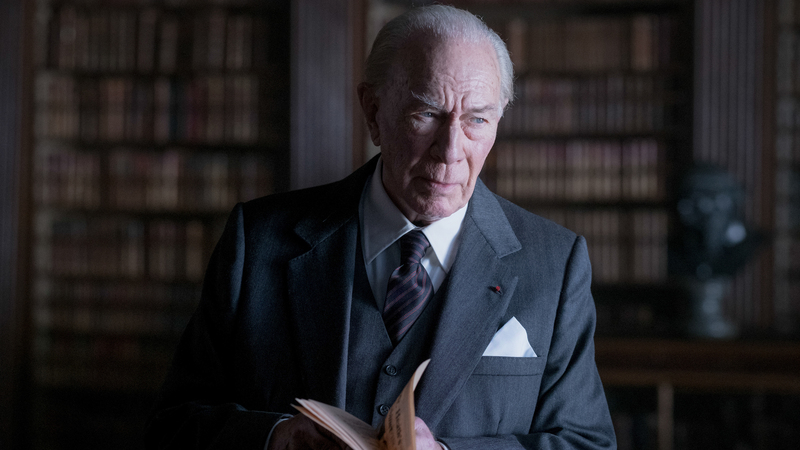 With the bold decision by Scott to replace Kevin Spacey but maintain the film’s original release date, re-shooting to put Christopher Plummer in the J.P. Getty role occurred over the course of mere weeks. 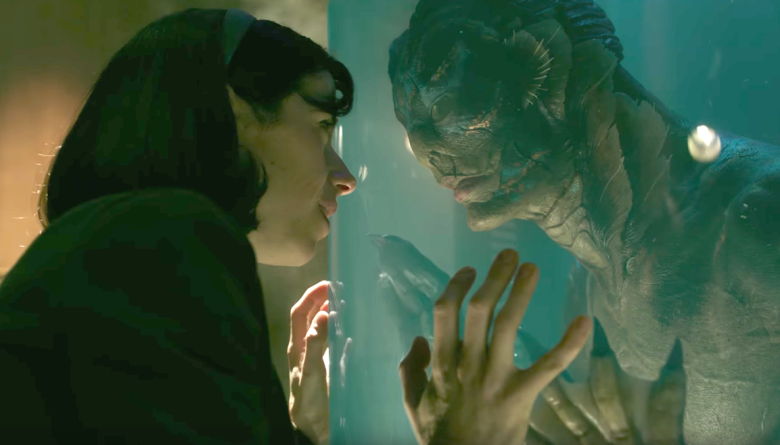 While this turnaround is certainly impressive, and much can be said about this film being saved from studio abandonment, this conversation outside of the text of the film should not determine how one judges the text itself. Someone tell me, is this the first time an actor has received a major award nomination for only doing reshoots? This is the easiest award nomination Christopher Plummer has ever received! The narrative of the Golden Globes director category may end up being more about who was not included over who was. It was a deep well this year, with a lot of strong films coming from new and veteran directors. Yes, it is sad not to see newcomers Greta Gerwig and Jordan Peele in the mix. Yes, it is surprising, yet wholly explainable, to see Ridley Scott here. Yes, Luca Guadagnino should have wound up in the top five. But we live with the cards we’re dealt. If anything, the snubs make the prediction easier in the Best Director category.